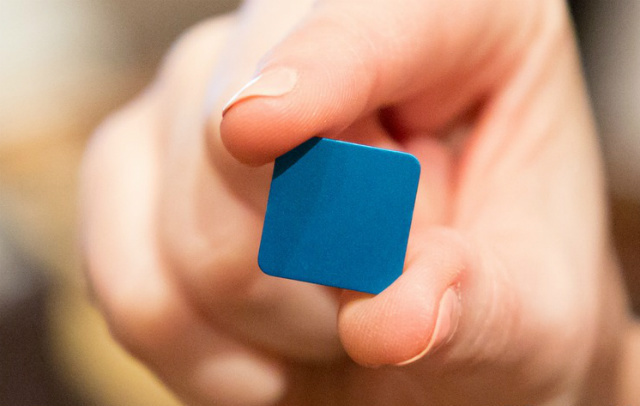 At CES 2014 Lumo BodyTech showed a small gadget that nudges you to stand up straight. 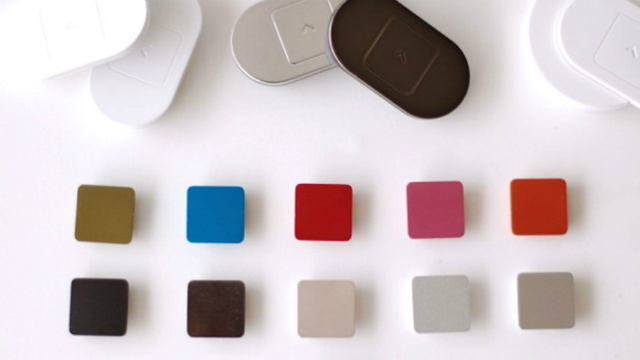 The Lumo Lift, which comes in a variety of colors, detects your body's positioning and when you start to slouch, the device vibrates and reminds you to adjust your stance. The Lift can be clasped to an undershirt, collar or bra strap. Lumo BodyTech said it expects to officially launch the Lift in late spring and it expects it'll cost $59-$79. Although it only clasps to clothing, the spokesperson said it could expand to different forms of jewelry in the future.